One thing that Rachel, Kelly & I all have in common is our love of travel. All three of us enjoy planning for trips, and then embarking on our grand adventures soon after. We're all lucky enough to get to travel quite a fair bit on our own time and dime; we've also traveled together to Cape Cod, MA just this past July. So, as part of our Friendship Festival, we decided that it would be a fun idea for each of us to plan a trip that all three of us could go on together! I had a ton of ideas about where I'd like to take the girls for our trip together, but when push came to shove, there was one place in particular that I would love to travel with them to: the Philippines. As I'm sure many of you know by now, while I wasn't born there, I spent a huge chunk of my formative years in the country and consider it home. It would be so cool to get to share a place that means so much to me with two of the most important people in my life! Not only would they get to see where I grew up and get to meet most of my family (who happen to be over there), they'd get to experience the culture, history, nature and food in the Philippines too - which is definitely worth the long flight over. Now, the Philippines is composed of more than 7,000 islands, so it's a given that we won't be able to go everywhere and do everything in just one trip. I thought it would be best if we just chose to focus on highlights, so I've chosen the five spots that I would most like to bring them to - three that I've been to and two that I want to visit. 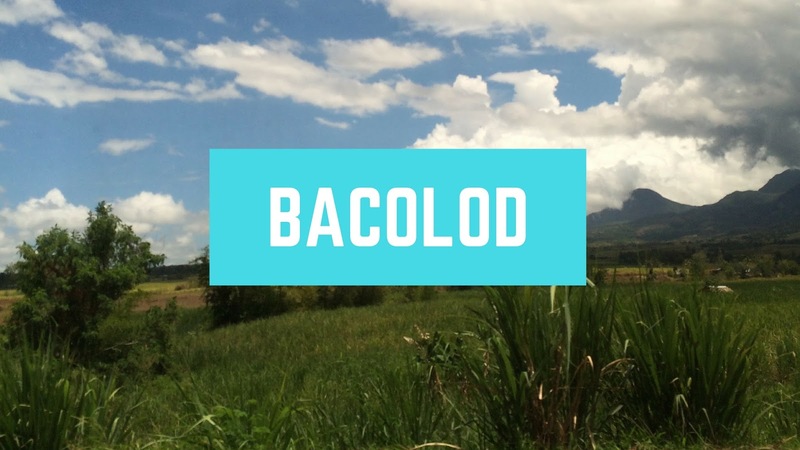 1) Bacolod | This is obviously a given because this is my hometown. Most of my mother's family lives in this relatively small town, and if I know anything, I know that they'll do their darnedest to make my friends feel welcome. Bacolod is known for relaxation (there is a great spa that's only seven minutes away from my house) and for food (there are so many excellent places to eat), so those are two of the things I'd definitely encourage the girls to indulge in. Plus, I'd love to show them all the spots that were important to me over the years! 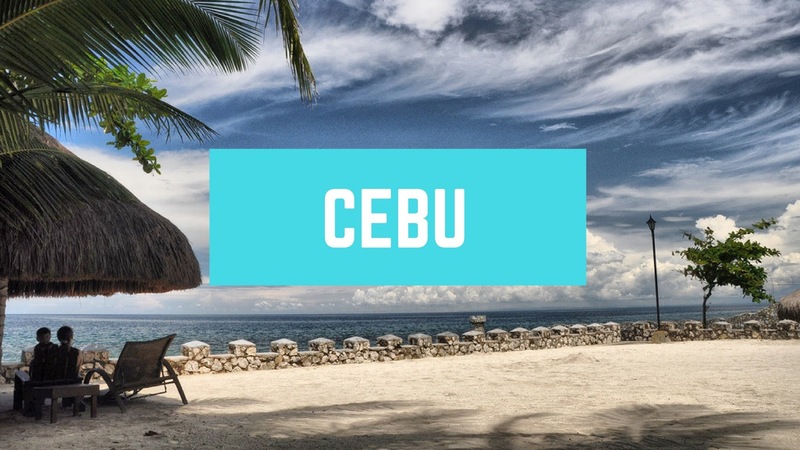 2) Cebu | If there's a place that is a cross between chill vacation spot and buzzing metropolis, this province would be it. Specifically, I think we would stay in Mactan. I'd suggest we stay at one of the beach resorts, which are beautiful respites from the busyness of working life and yet still within driving distance of the city itself. There are also quite a few cultural sites that we can go and visit, and I obviously feel like it's a must so they can learn a little bit about Philippine history. 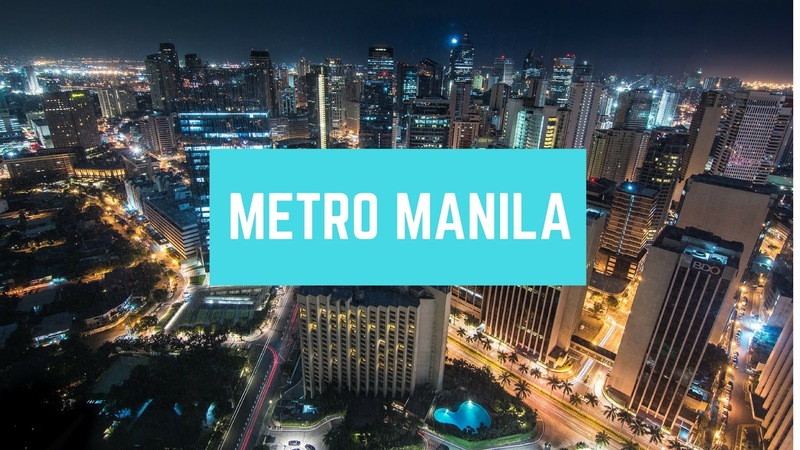 3) Metro Manila | A good chunk of our trip would be spent in Manila, mostly because that's where we'd probably land and because there is a ton to do and because my father's family and my in-laws live here, and would likely want to welcome my friends as well. There are malls aplenty if we wanted to shop or wander or watch films; there are museums to visit for more culture and history. There are sights to see and so many good places to eat, and I would probably go out of my way to show them all the spots that I frequented when I was still at university. 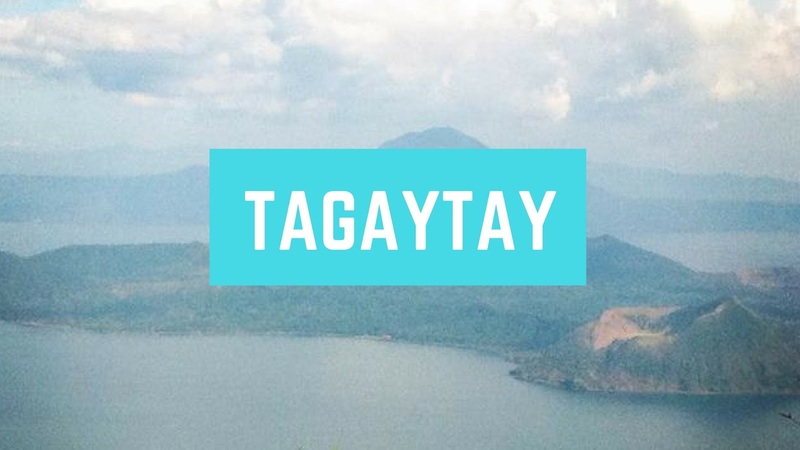 4) Tagaytay | I don't know what it is about this city, but I love it so! It's a lot cooler than most of the country is bound to be, so that's a plus. It's also very picturesque, since it's an elevated city and they've got Taal Volcano to boast of. I'd definitely suggest going out to the volcano for the day, for one thing. And I would definitely recommend visiting Antonio's for a fancy dinner, eat at Sonya's Garden for lunch and getting massages there, and we'd probably wind up staying at a B&B. It's very chill up there, as as gals who love to chat and gossip and read, we'd like the respite from the city. 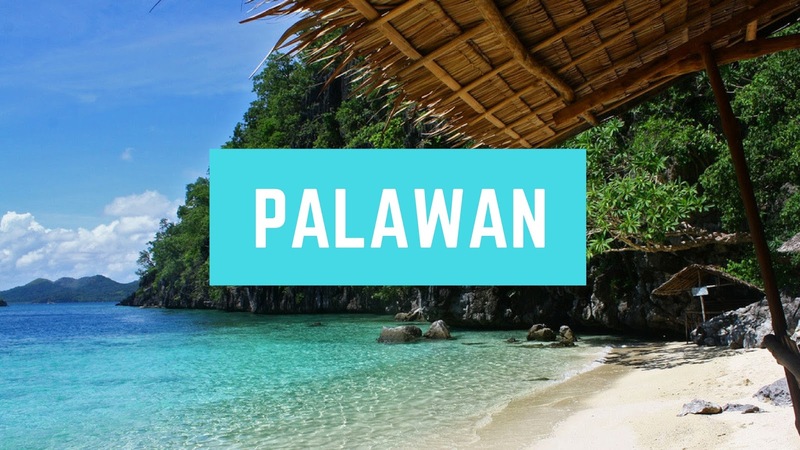 5) Palawan | Honestly, the one place that I have yet to go to in the Philippines but really want to visit is Palawan. The beach looks fantastic, the resorts look beautiful and I love all the activities that you can get up to if you feel up for it (like snorkeling, scuba diving, island hopping, visiting the subterranean caves). I just really want to visit and I'm taking the girls along for the adventure, since I feel like they'd enjoy it to! There you have it, friends, my plans for a trip to the Philippines with Rachel & Kelly! I actually want this trip to happen now, because I really think we'd all enjoy spending time in the Philippines together. Anyway, don't forget to check out Rachel's trip & Kelly's trip to see what they've got planned! And, tell me, if you were planning a trip with your friends, where would you want to go?